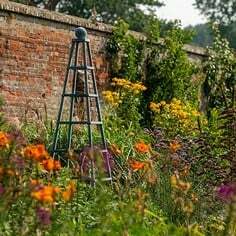 The right tool for the job is a phrase you've probably heard hundreds of times and never does it ring truer than with garden tools. 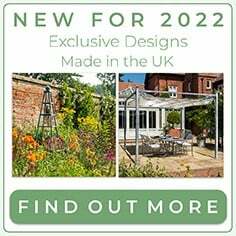 There is really no excuse for not matching the right garden tool with the job and our extensive range of premium quality garden tools has every job covered. 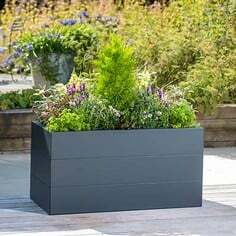 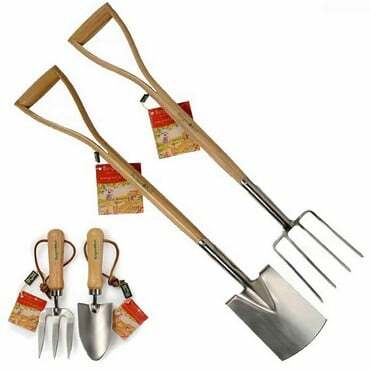 It's also true that a good quality garden tool will serve you for years and it's often more cost effective in the long run spending out on a superior spade or fork for daily use. 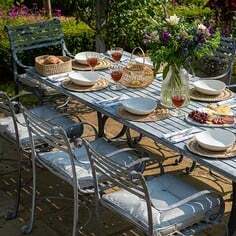 Harrod Horticultural prides themselves on their extensive range of the finest quality garden tools. 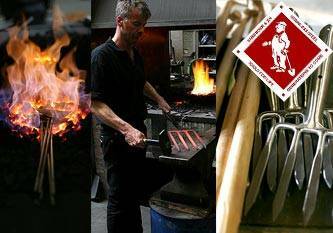 For over 100 years renowned Dutch tool maker Sneeboer have manufactured hand forged tools from stainless steel, built to last with a 10 year steelwork guarantee so they are able to tackle any job thrown at them. 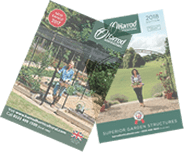 The perfectly balanced and ergonomically superior range includes spades, forks, rakes, hoes, weeders and bulb planters. 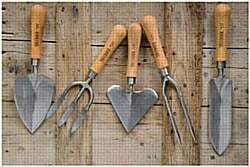 Sneeboer trowels are a perfect gardening birthday or Christmas gift as the heart shaped, short fat and hand trowel can be engraved with a personal message up to 75 characters in length and can be presented in a hand tool gift box to make a great present even better . 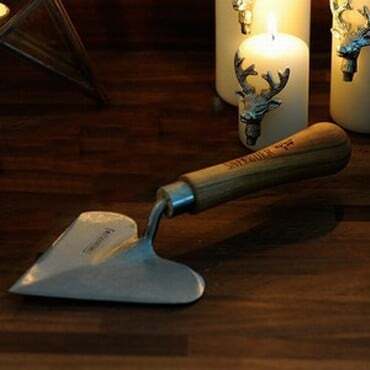 October special offer - any engraved trowel ordered before 2/11/15 is engraved for FREE SAVING £7! 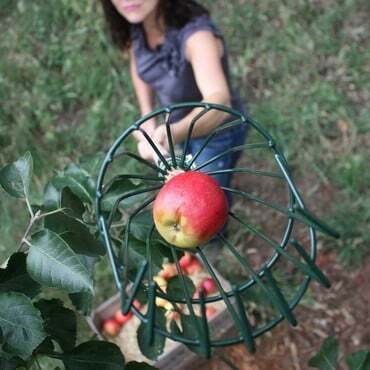 Harvesting Tools enable you to reach that juiciest apple, pear, cherry, plum, berry or currant which always seems to be in the least accessible location, with the minimum of effort. 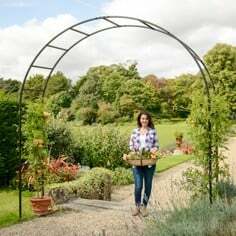 It's not just fruit growers which have all the harvesting fun, there are plenty of implements and clever devices for picking and collecting vegetables too! 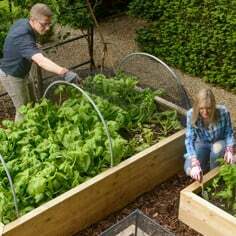 With long reach fruit pickers, berry pickers, harvesting knives and high quality wire harvesting trugs, you can spend less time harvesting and more time enjoying your fruit and vegetables. 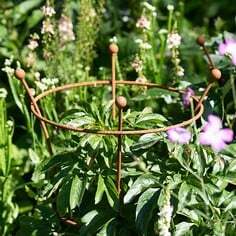 Last but not least, a range of children's tools are designed for the smaller gardener - so don't do all the hard work yourself - get the kids to help to fuel their gardening enthusiasm and make them more willing to try the dreaded ‘greens’ if they have helped grow it themselves.